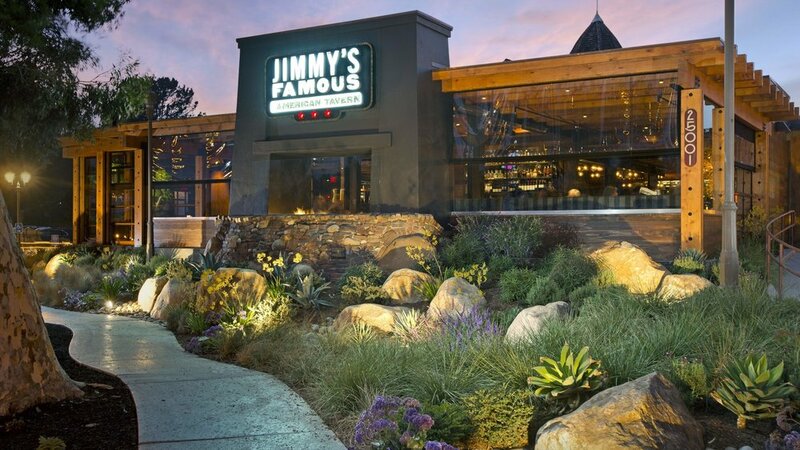 With this re-invention of one the Southland’s most iconic restaurant locations near South Coast Plaza, King’s Seafood has made their mark on the Orange County dining scene with its high-end seafood restaurant flagship. 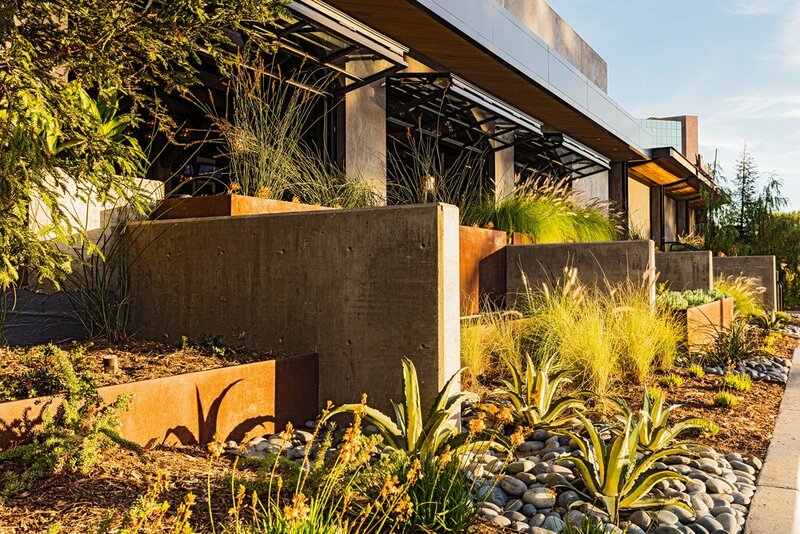 The water- wise landscape emulates feelings of the Pacific Northwest with the use of Sequoia Trees, exciting variety of grasses, and an eclectic woodlands plant palette. 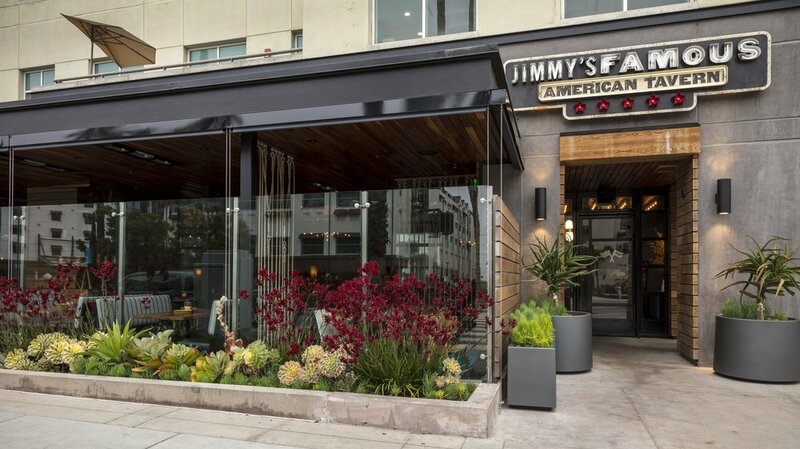 Elements of the architectural materials are composed and integrated into the landscape, in forms of board-form concrete and corten steel panels and planter walls, which ground the striking modern structure to the landscape.